Let's wrap up the week with five projects that caught the eye of Canadians. From an eco-friendly home in Holland to cute Kubu, it was green, environmentally sustainable and prefabricated homes that piqued the most interest. We'll be sharing more projects like these from around the world in the coming weeks and hope you will return to homify to browse through them. Now sit back, grab a coffee (or a beer) and see what got Canada talking. Have a wonderful (sunny) Labour Day long weekend! At just over 1300 square feet (129 m²), this home may be smaller than your average suburban abode, but it certainly shouldn't be overlooked. 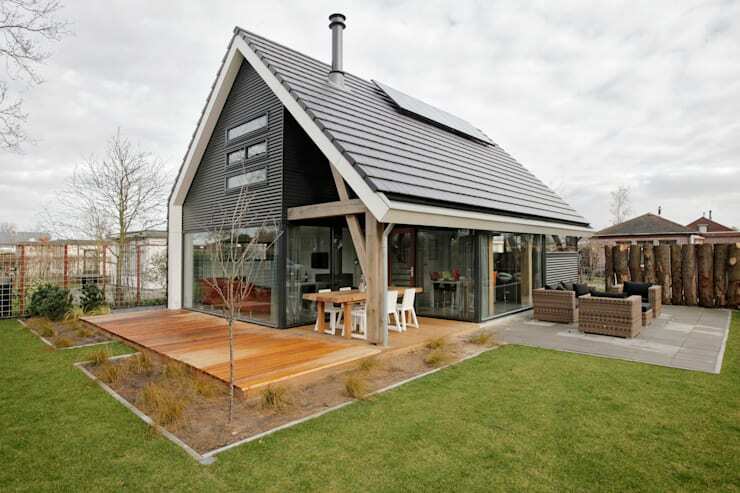 In fact, this is a home that proves that good things indeed comes in small packages. The house is built of sustainable materials, with the main structure constructed of sturdy, high-quality European Oak . The ground floor features a concrete floor with underfloor heating and rest on a foundation that is completely piled. The first floor has insulated wooden floors and is equipped with radiators for those chillier winter months. So Canadians were hungry for a few home decor faux pas. And homify was happy to help. Nobody gets it right 100% of the time – learning to decorate your home is an ongoing learning process. 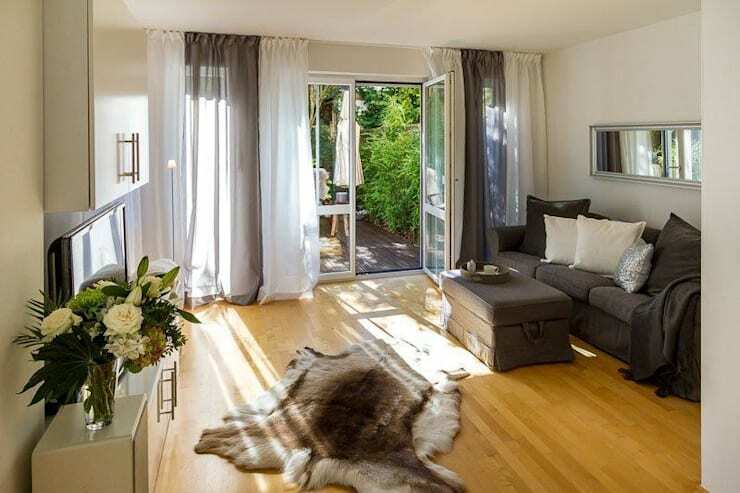 Your home decor ideally reflects who you are as a person; it should also create a space that's appealing to the senses and convenient for your lifestyle. We love Kubu too! and yes, it costs less than a loaded Chevy pickup! 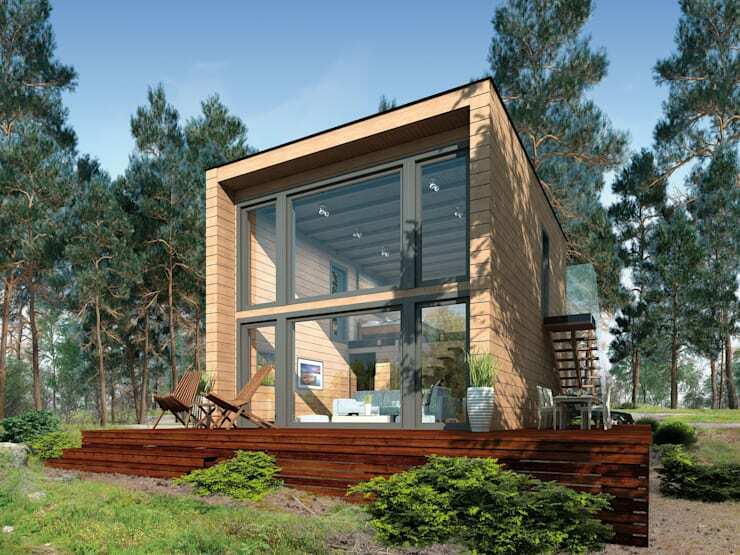 In the midst of tiny-house fever, a German architecture firm THULE Blockhaus created Kubu to meet growing demand . Their houses come with an attractive guarantee; you could move in after only 2-6 weeks. It's a contemporary micro-loft with an area of 900 square feet (84 square metres). The total cost of a completed Kubu is close to $45,000. Simply a drop in the bucket compared to housing prices in Toronto or Vancouver! Provided you find the right lot, Kubu could be an affordable option for newcomers to the market. It seems Canadians are enamoured by the small home movement. The owners of this unusual house in Germany wanted to live a more alternative lifestyle and to explore the limits of home design. 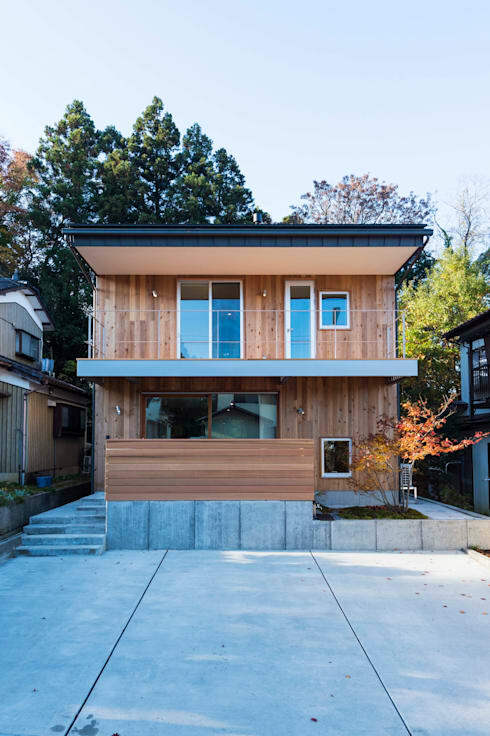 A compact home was the natural choice, as it has a small footprint on the Earth's resources and its space limits encourage innovation in structure and layout. 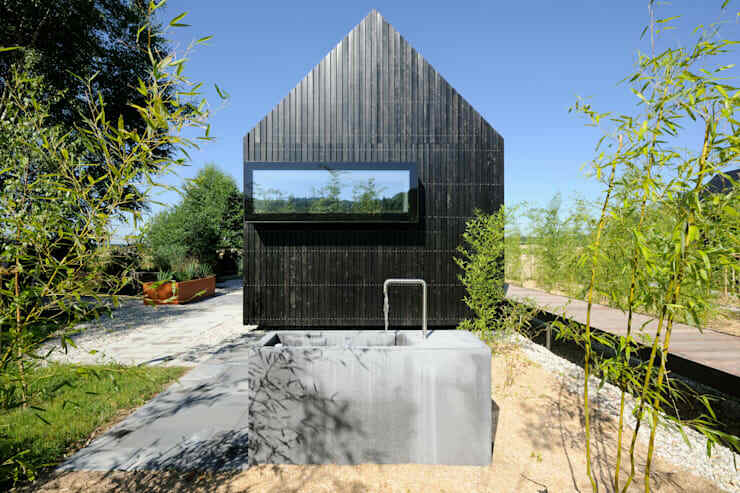 This beautifully constructed wooden home would look great anywhere. The best part about it: it is factory-built and easy to assemble. 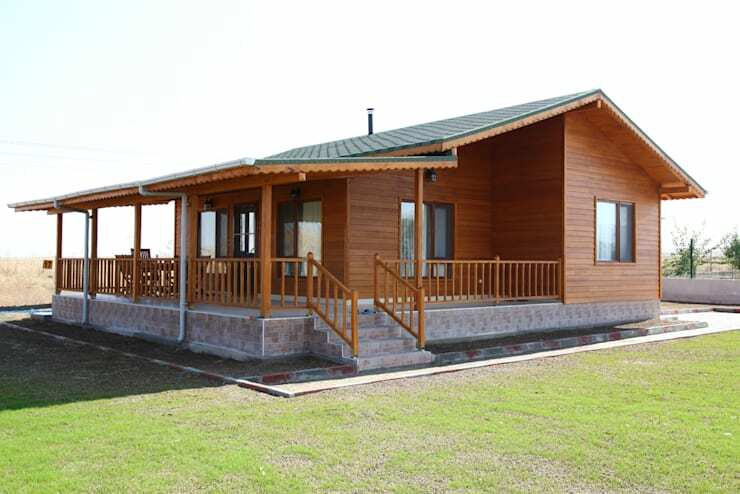 Although this particular home is built by the Turkish company Kuloglu, many Canadian manufacturers can make these simple wooden cottages to our R-2000 environmental standard. That's the highest standard in Canada!